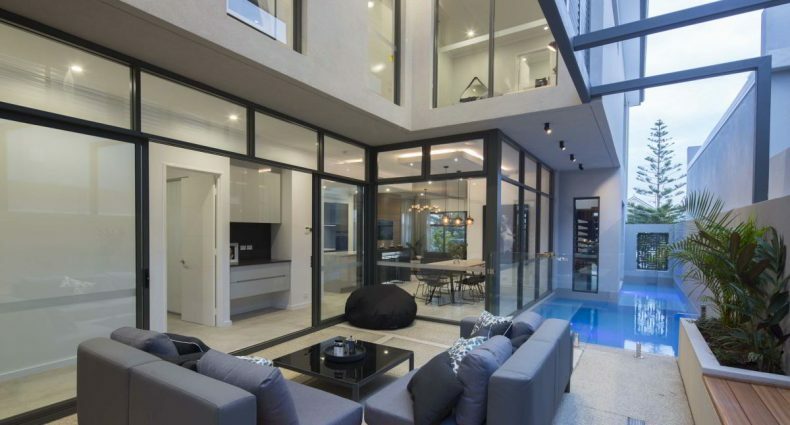 Trendsetter Homes has been building individually designed homes in Perth for over 20 years. We have a passion for creating luxury, timeless homes, with flowing indoor spaces and a high attention to detail in both aesthetics and functionality. A family-owned business with 6 registered builders on the team we have the knowledge and experience to guide you through building a luxury home to match your lifestyle. Trendsetter Homes isn’t afraid to tackle the difficult builds, whether it’s location, block shape or size. We understand the individuality many people want in their home. We build approximately 15 homes per year and you can pass our homes on the waterfronts of beachside suburbs, in the picturesque hills or along the Swan River.